We deal with the customer’s direct, not with vendors. 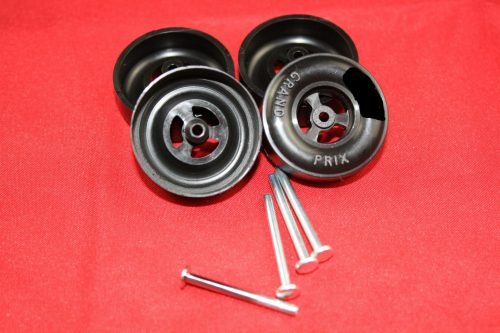 Because of this we get crucial feedback and communication necessary to make pinewood derby speed wheels that customers want, not make customers buy what we make. Derby Dust® made the industry get rid of sloppy machining by others because that is what customer’s wanted. We also found that customer’s need options. Not all pack’s rules are the same. 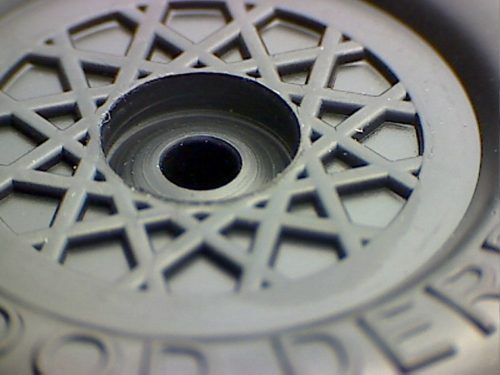 And because of this, we allow you to build your wheel according to what we have programmed to machine. 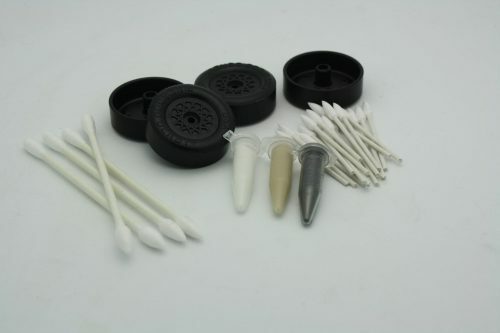 100’s of variations of wheels available. Optional perfect inner bores, which eliminate binding along with wobbling and ensure the smooth ride. CNC lathed wheels to ensure they will always have the beaded wheel tread without the mold marks. Lightweight construction and precise machining. 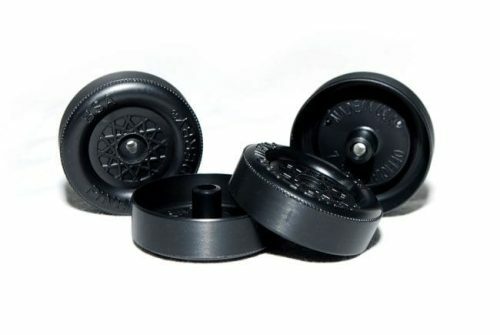 To discover all the potential of your car, weight-reduced pinewood derby wheels will decrease rotational inertia allowing to have quicker starts. Unmatched polishing. 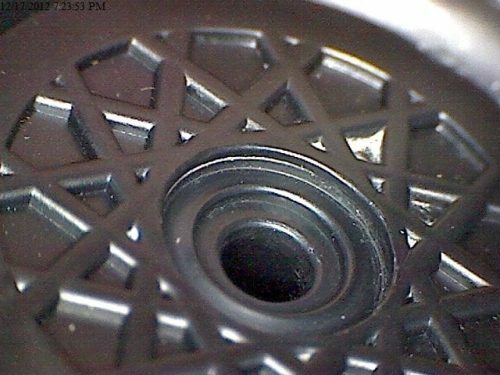 When opting for a pinewood derby speed wheel, racers can additionally select race ready polished bores done by Derby Dust® Tech’s. Keep in mind that even minor scratches can lead to an increase in friction. As a result, undesired friction will slow down your roll. AMAZON BRANDED! Our Products are unique! All wheels are RACE READY right out of the package! We use one of a kid fixture (clamping) for our production line that we manufactured in house. 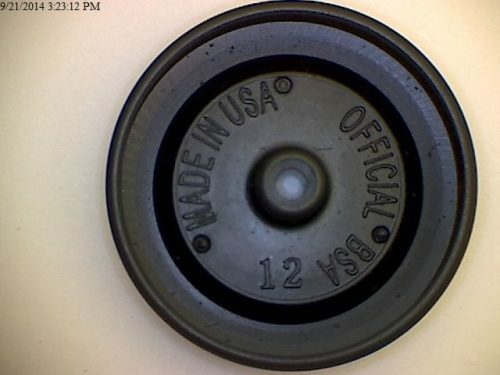 We do not use mass produced part holders made in China. Derby Dust® offers OPTIONS, suited to your needs. Many other’s DO NOT. They have to sell the same product that everyone else sells. 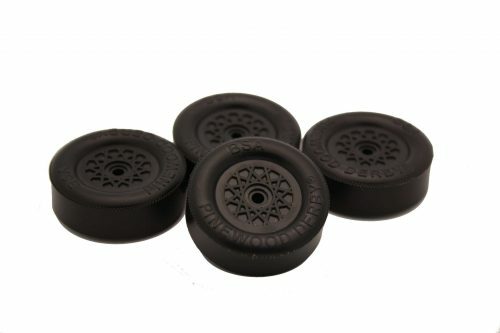 Derby Dust® purchases wheels directly from Scouting.org. We take no discount. 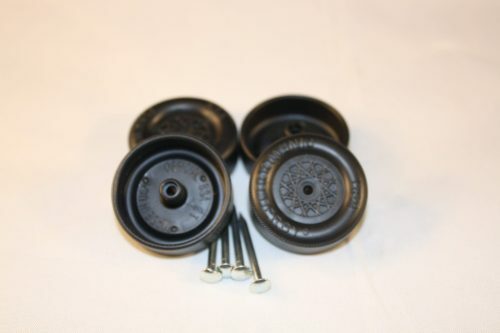 Pinewood Derby wheels made in the USA. 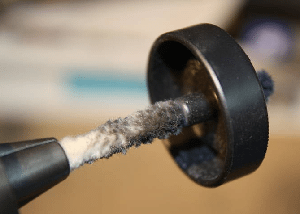 Derby Dust quality control measures ensures that you get the best possible wheel that we offer. A lot of the wheels are scrapped in favor of only the absolute very best wheels. This means better quality wheels for you! 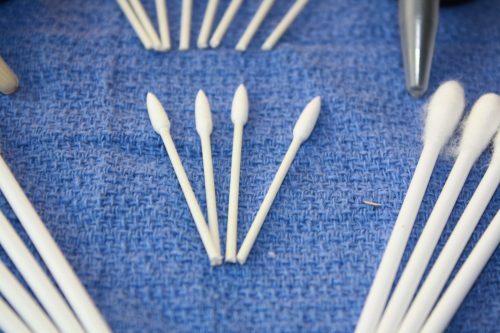 Our loss is to ensure that you get the best possible product. Note: Better wheels are only one of many factors that make a fast car. Good wheels alone may not improve your speeds. When designing your car, there are several key issues to consider that includes the efficiency of all the parts put together. Using these known tricks will result in a fast pinewood derby car that looks and performs better.